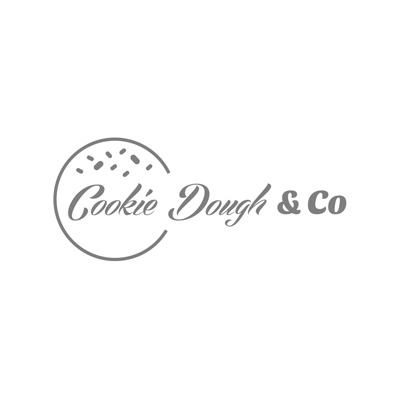 Cookie Dough & Co have perfected the edible cookie dough recipes from the kitchen of every American home who has ever baked cookies. We have created a one of a kind confectionery experience straight from the mixing bowl to your spoon. With over two dozen iconic cookie recipes from the classic chocolate chip, to our mind-blowing chocolate brownie-batter s’mores. Our product is 100% safe to eat, with heat treated flour and pasteurized eggs; have it on one of our artisan cones, or in a cup. Either way, we guarantee that every spoonful will be your perfect cookie experience, no baking required.